Join Coastal Credit Union as we kick off the summer season at Coastal Credit Union Midtown Park in North Hills with a Food Truck Festival! Popular Triangle band, Crush, will provide the entertainment too! A band that plays “all the classics and today’s best top 40”, Crush is well-known in this area and will be making their debut at Coastal Credit Union Midtown Park. Visit the Coastal van to receive a $5 voucher for the Food Truck of your choice (that day only) and giveaways (while supplies last). Additionally, there will be popular summer yard games to play for kids and adults alike as well. 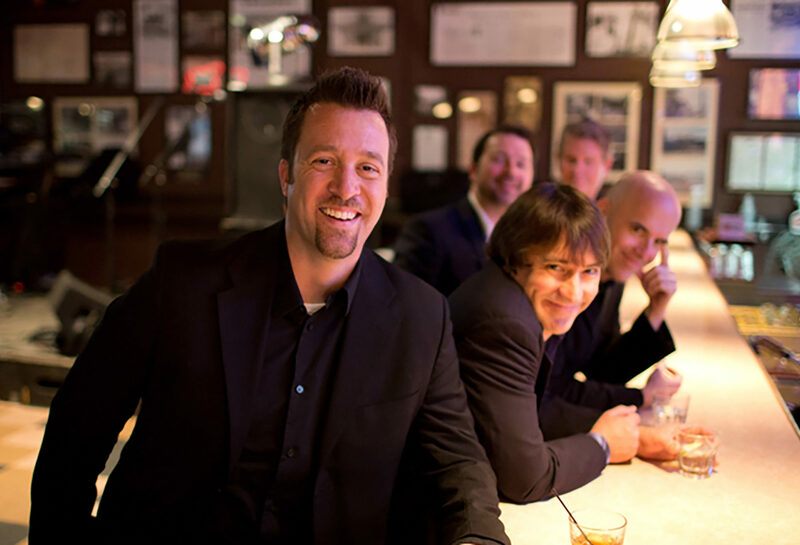 For over a decade, Crush has been a world class band that prides itself on packing the dancefloor, having fun, and delivering the highest quality of live music in the Triangle for over a decade!